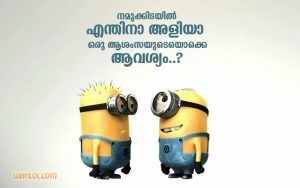 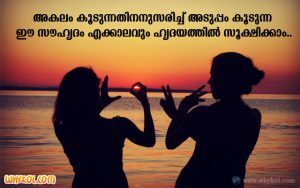 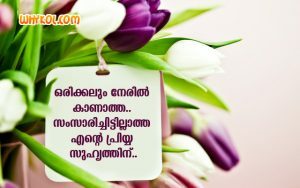 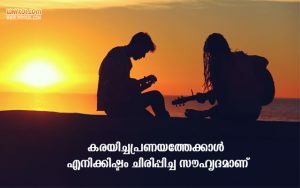 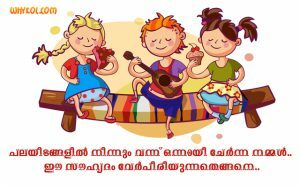 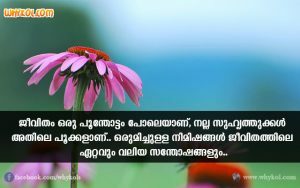 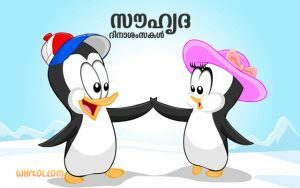 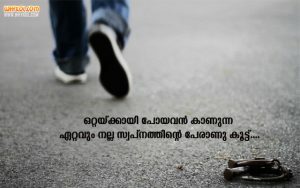 collection of malayalam friendship messages, sms and quotes. 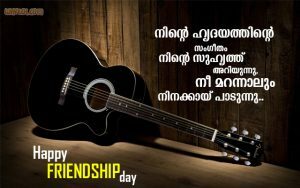 Top list of friendship scraps and sms for friendship day. 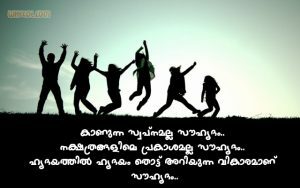 Words and sms describing friendship from movies and real life.